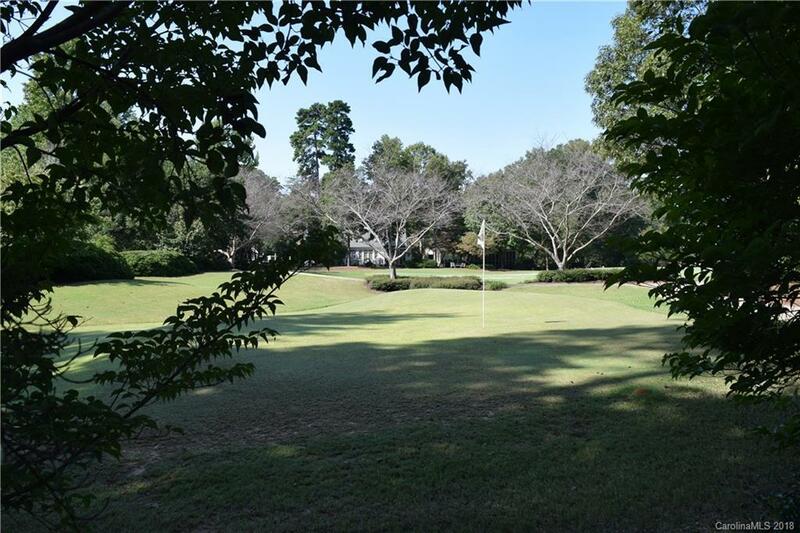 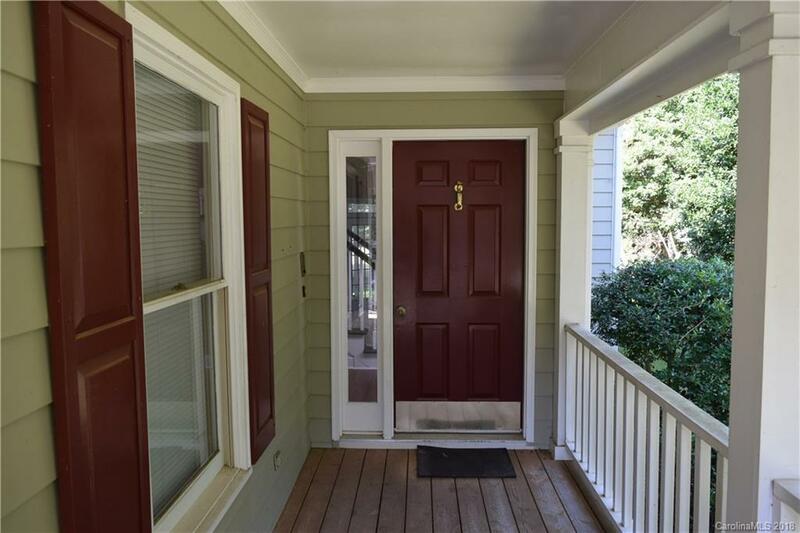 The home is located in the Millingport Neighborhood and is conveniently close to the neighborhood putting green and community pathways that lead to the main clubhouse amenities of the Old North State Club. 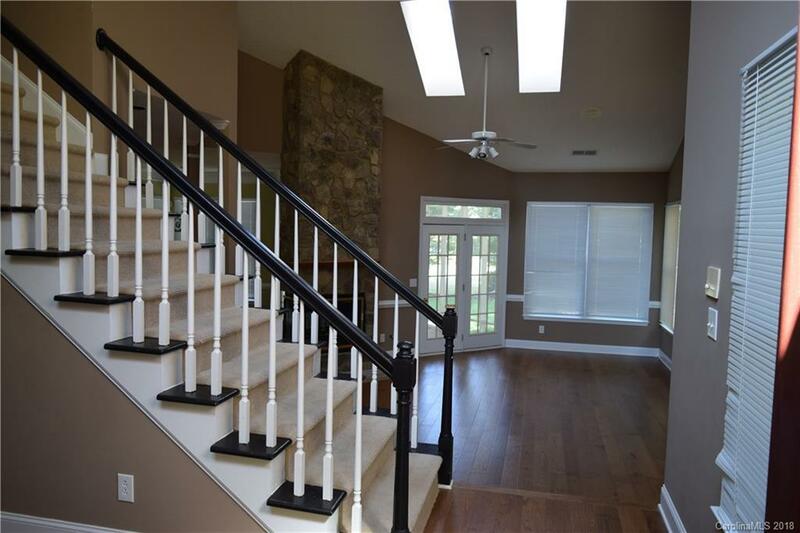 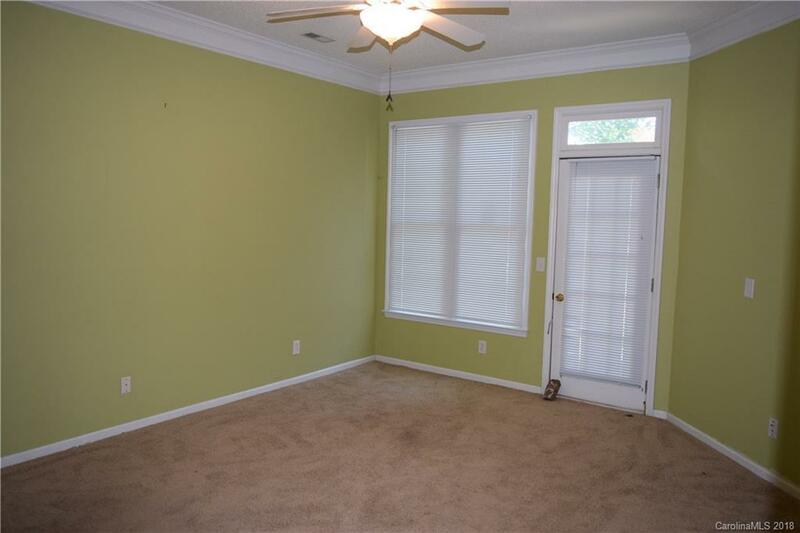 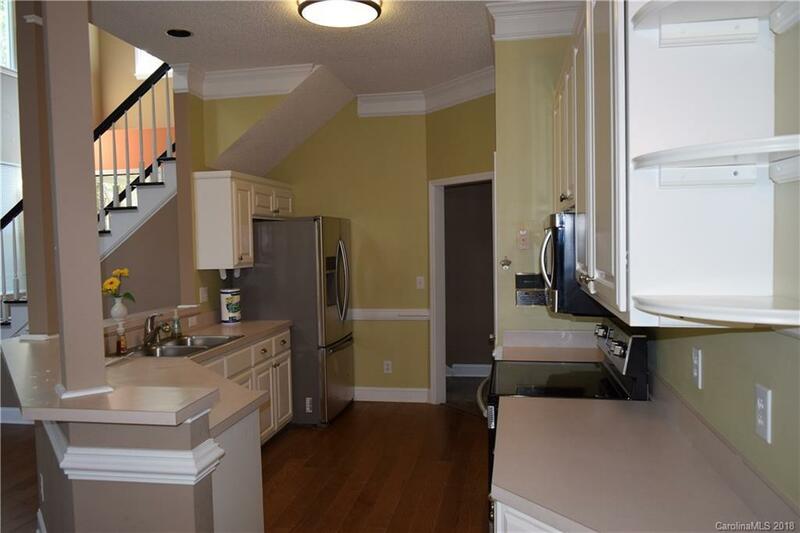 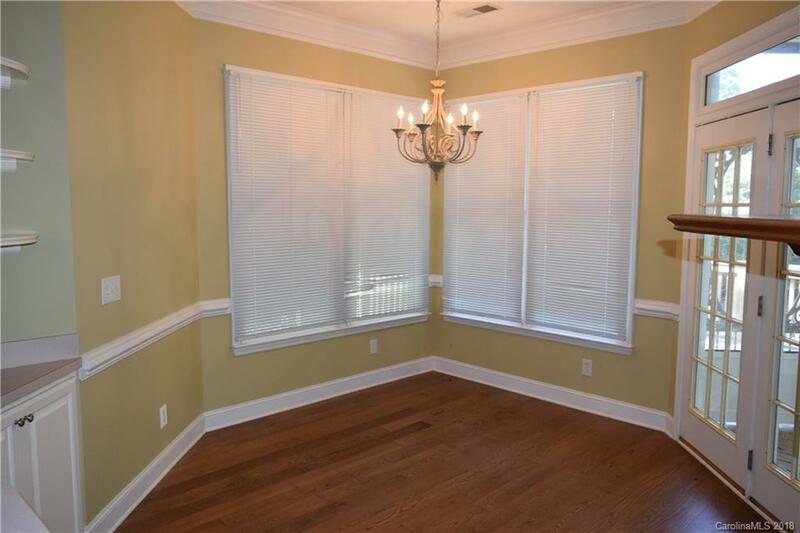 The main level of the home has a very open style featuring a well sized foyer and great room with a ceiling reaching 2 levels. 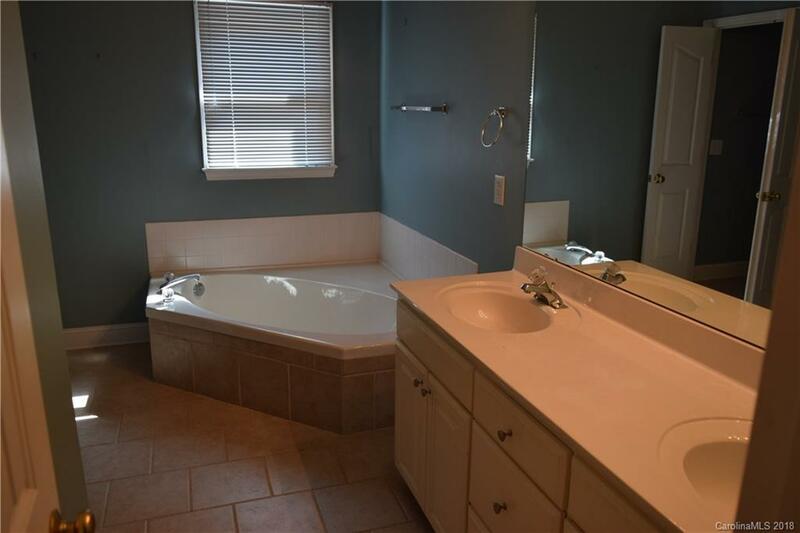 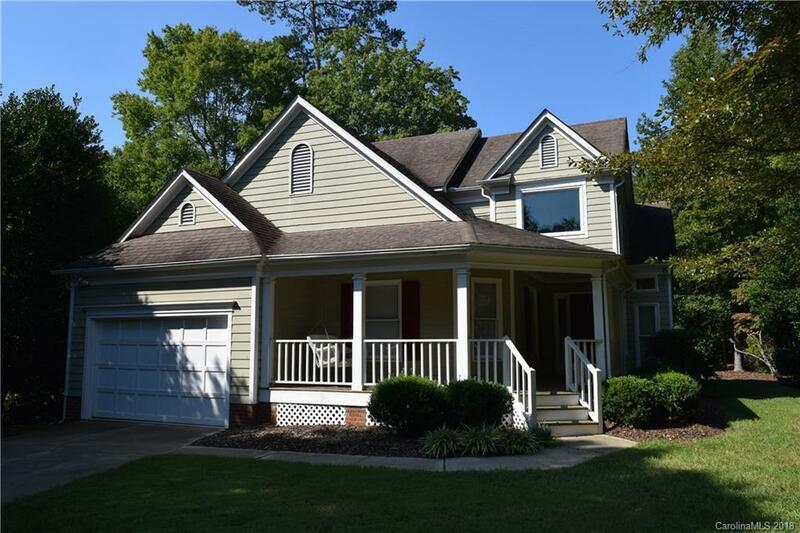 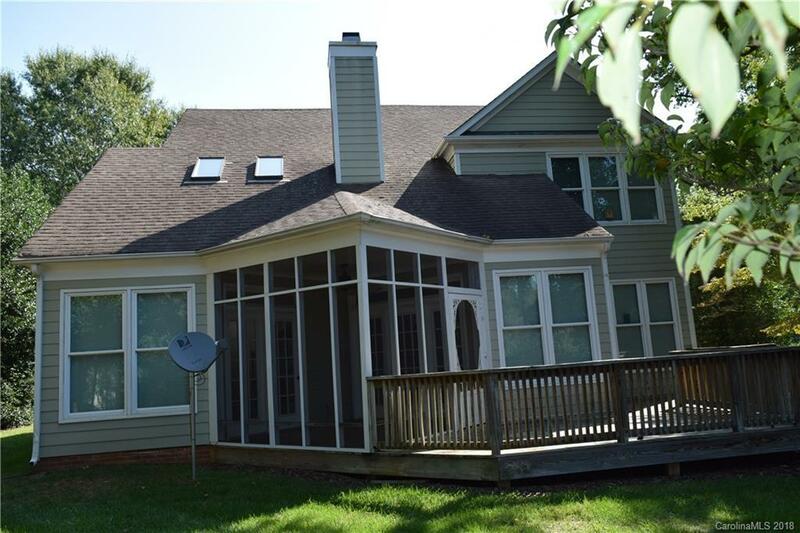 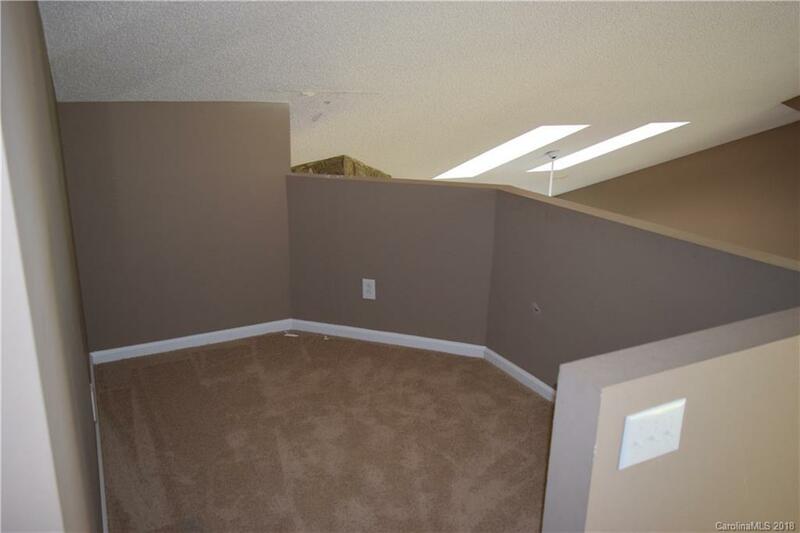 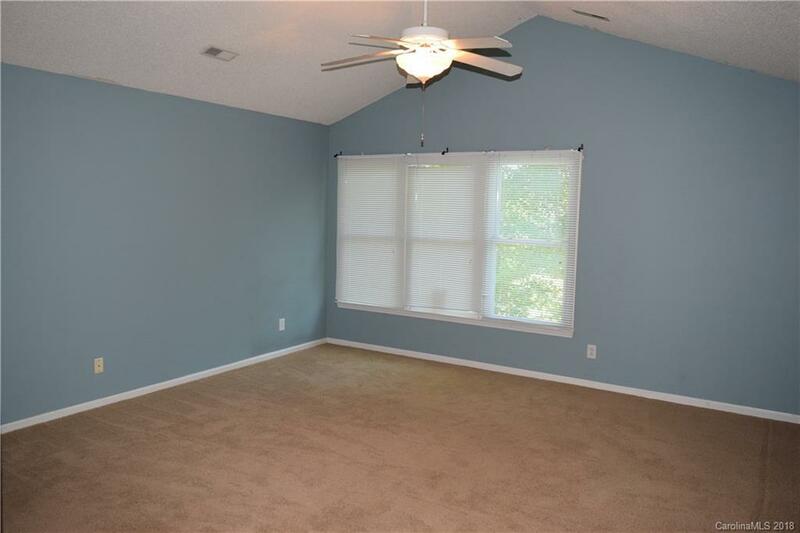 The home features two spacious Master bedroom suites, one is located on the main level with access to the rear deck the other is located on the upper level of the home. 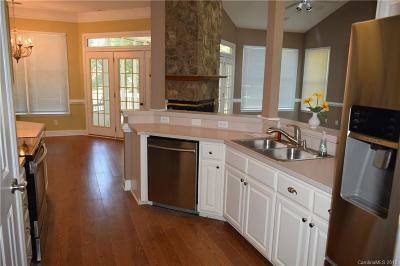 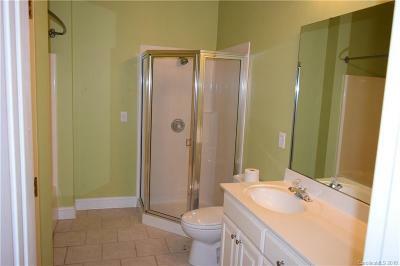 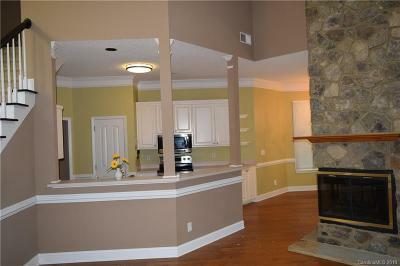 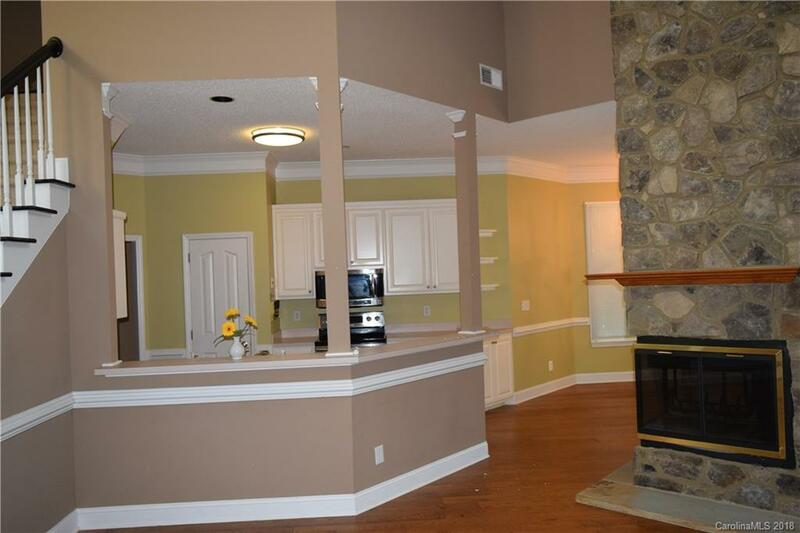 This is a wonderful home that would be an excellent choice as a primary or secondary residence.